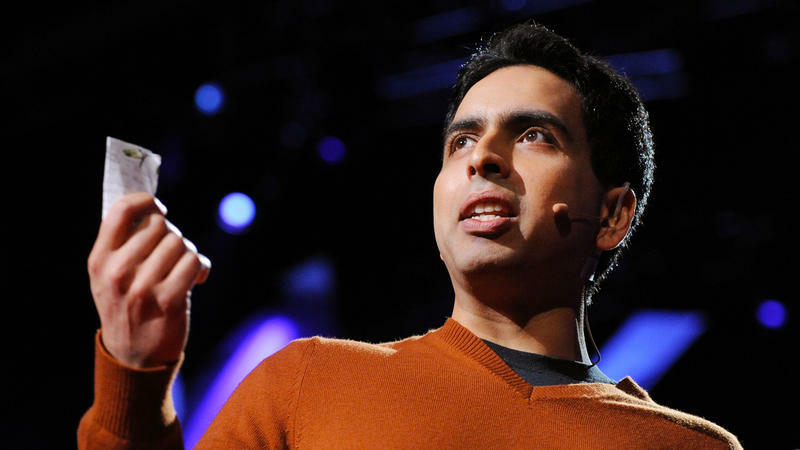 Sal Khan: Can Technology Help Create A Global Classroom? Part 3 of the TED Radio Hour episode Rethinking School. Sal Khan turned tutoring lessons with his cousins into a series of free educational videos called Khan Academy. 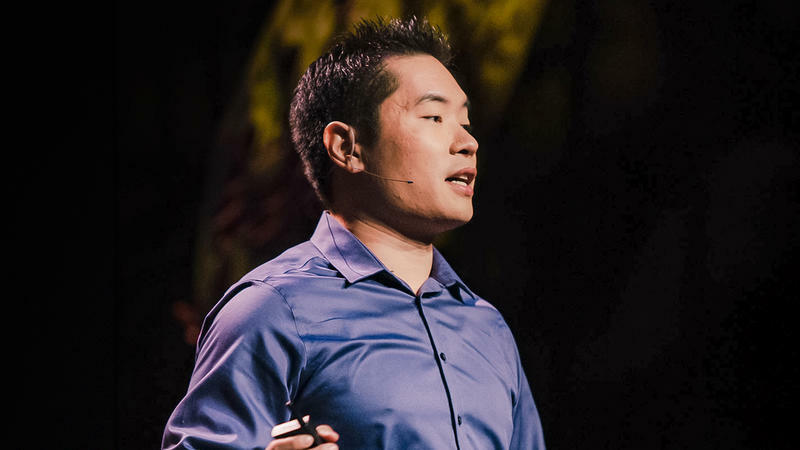 His goal: To make learning accessible for everyone, everywhere. 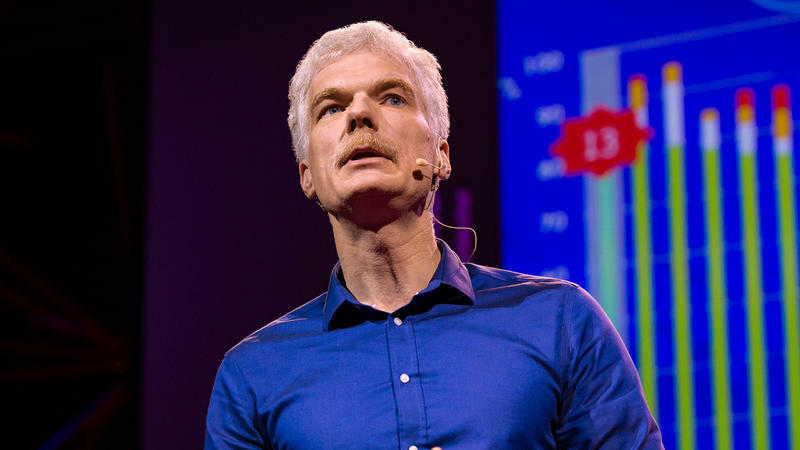 Andreas Schleicher: What Are The Keys To A Successful Education System? Part 2 of the TED Radio Hour episode Rethinking School. Andreas Schleicher created PISA, an exam that compares the knowledge of 15-year-olds from around the world. He says the test can help us understand why some countries perform better than others. 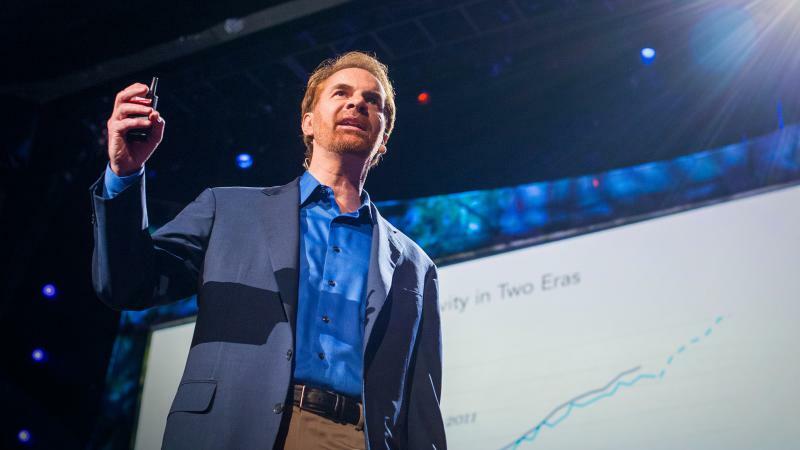 Tyler DeWitt: How Do We Get Kids Hooked On Science? Part 1 of the TED Radio Hour episode Rethinking School. When a student complained that science textbooks were boring, teacher Tyler DeWitt got thinking about how he can make his lessons fun. 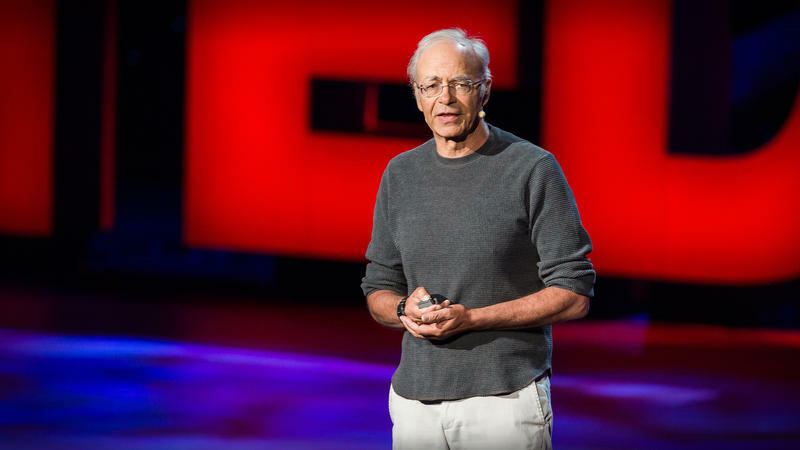 DeWitt recounts his quest to make kids care about science. 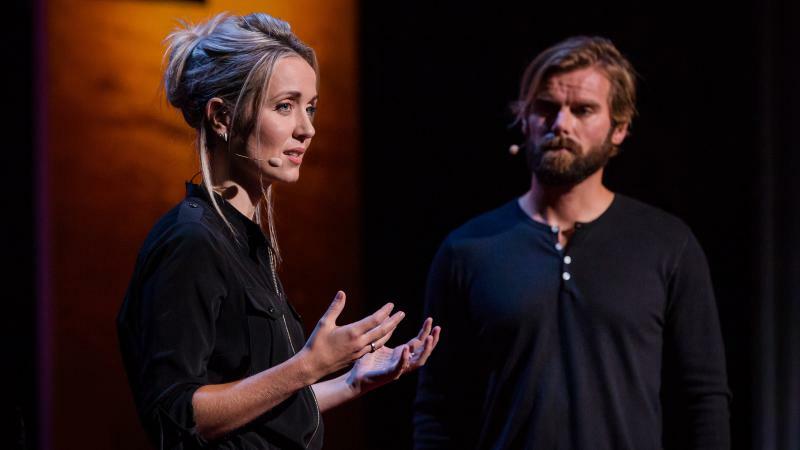 Carrie Poppy: Can Science Reveal The Truth Behind Ghost Stories? Part 5 of the TED Radio Hour episode Truth And Lies. After visiting a bookstore, Carrie Poppy started feeling odd: pressure on her chest and auditory hallucinations. She thought it was a spirit – until she found another explanation for her symptoms. Stephanie Busari: What Happens When Real News Is Dismissed As Fake? Part 4 of the TED Radio Hour episode Truth And Lies. Stephanie Busari discusses the flip-side of fake news: denying real news. 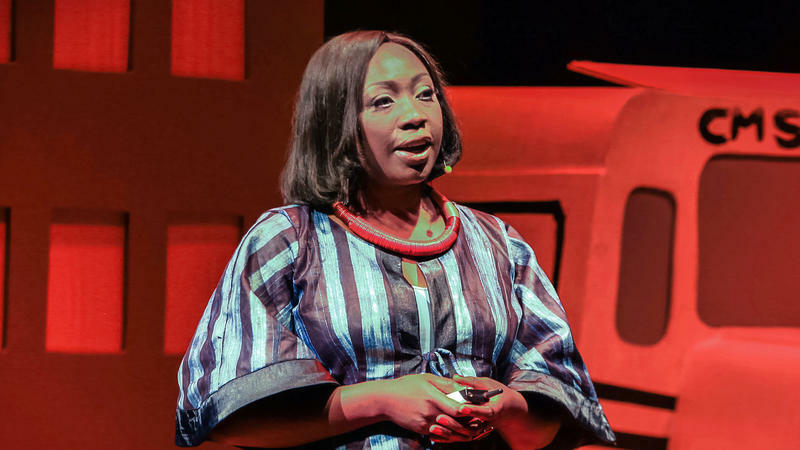 She recounts the kidnapping of Nigeria's Chibok schoolgirls and how some Nigerians believed the news was a government hoax. Stephanie Busari is CNN's digital and multimedia bureau head in Nigeria. 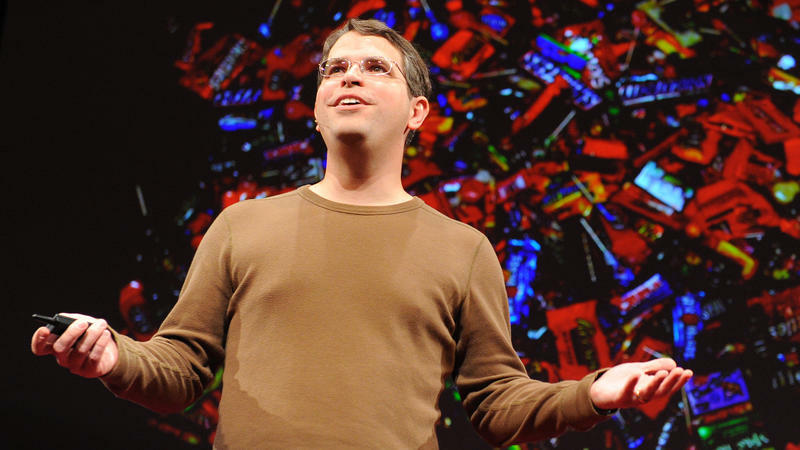 Matt Cutts: Can You Change For The Better In Just 30 Days? 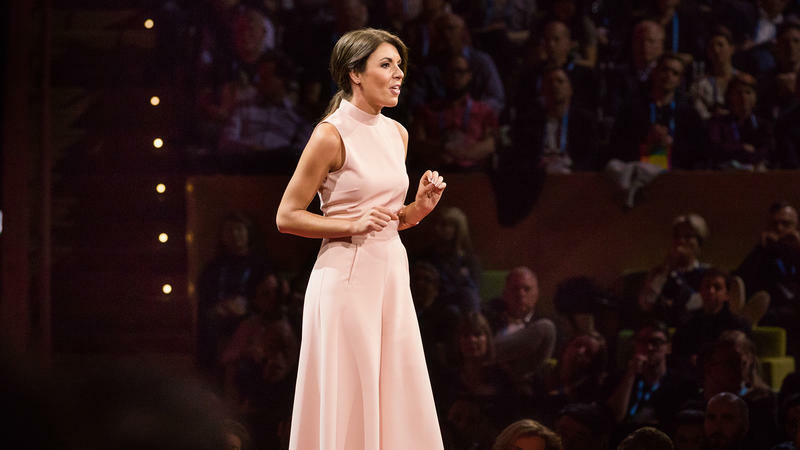 Part 4 of the TED Radio Hour episode A Better You. Every 30 days, Matt Cutts gives himself a new challenge: writing a novel, giving up sugar, even chewing more slowly. He says 30 days is enough time to develop a habit or just make life more interesting. Part 4 of the TED Radio Hour episode Wired For Altruism. Larissa MacFarquhar writes about extreme altruists, people who make great sacrifices to help others. She says most of us aren't prepared or willing to do that — which is why we don't give more. Part 2 of the TED Radio Hour episode Wired For Altruism. At the prison where Cheryl Steed works, certain inmates are chosen to be caregivers for elderly inmates. 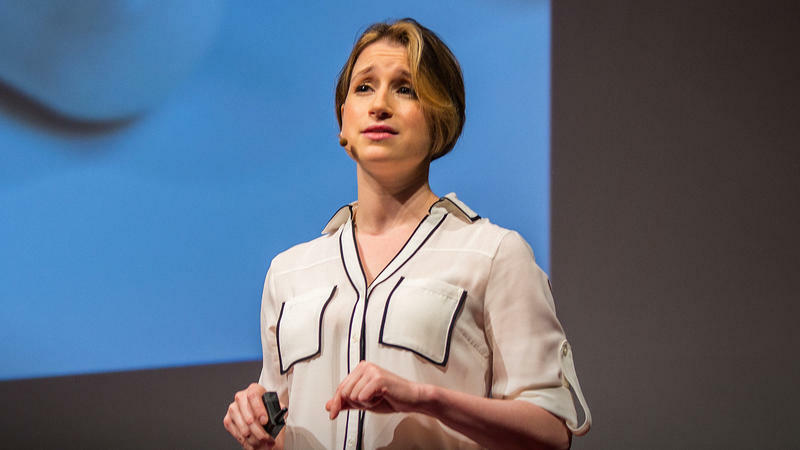 The program has made her wonder — can altruism be learned? Part 2 of the TED Radio Hour episode Forgiveness. Tom Stranger raped Thordis Elva when they were dating in high school. Years later, they started a painful and painstaking dialogue about accountability and reconciliation. Part 1 of the TED Radio Hour episode Forgiveness. 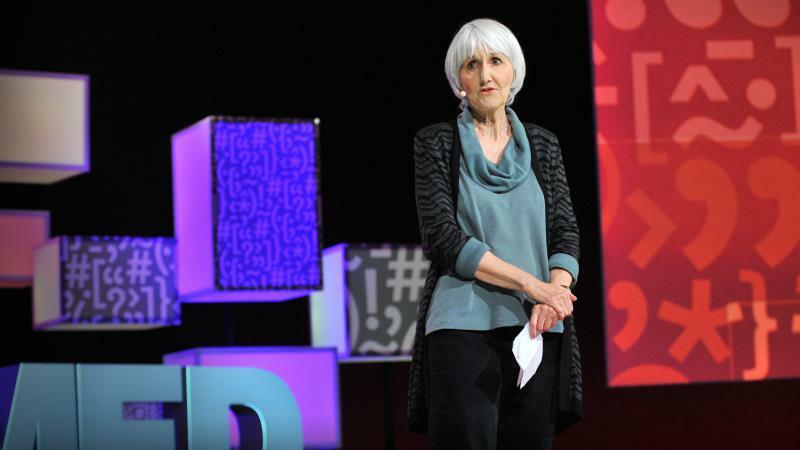 Sue Klebold's son Dylan was one of the two shooters at Columbine High School. Nearly 20 years later, she talks about her struggle to understand his actions, and to find forgiveness. 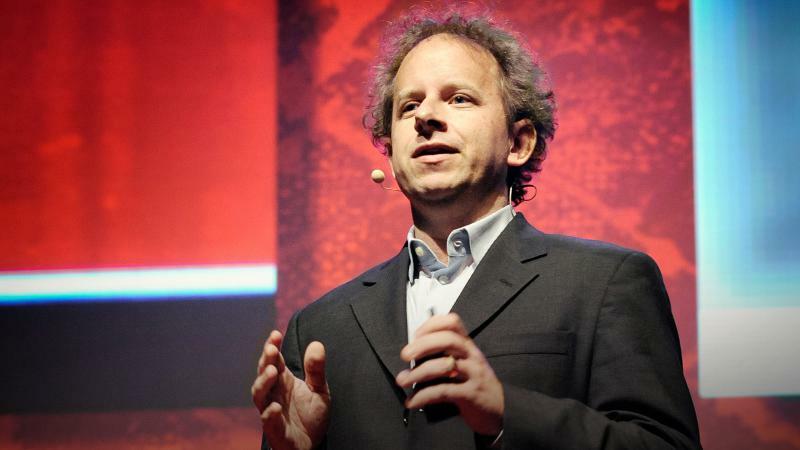 Jeremy Howard: Will Artificial Intelligence Be The Last Human Invention? Part 4 of the TED Radio Hour episode The Digital Industrial Revolution. 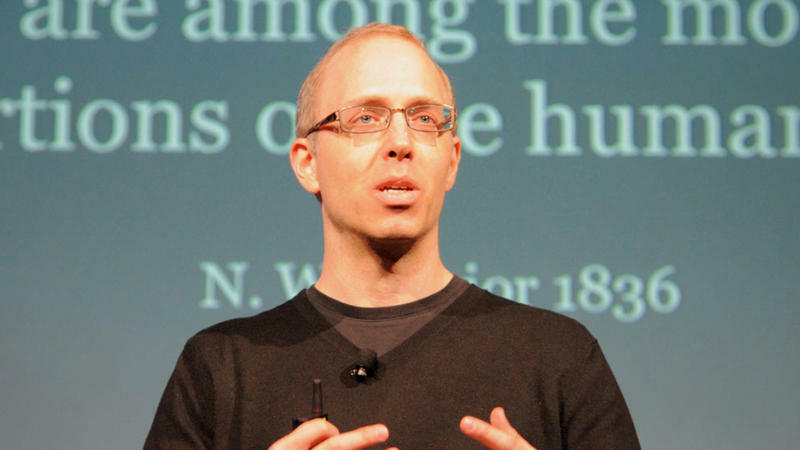 Data Scientist Jeremy Howard has studied machine learning for 25 years. 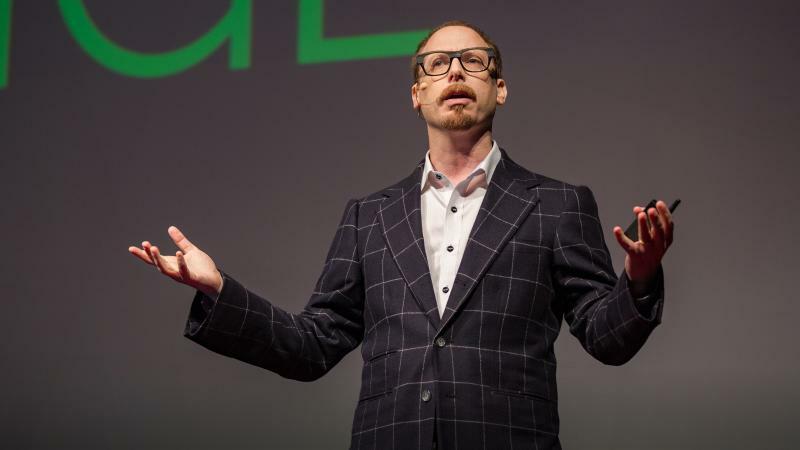 He says artificial intelligence can help achieve amazing things. But he warns the impact on jobs may cause a great deal of social instability. 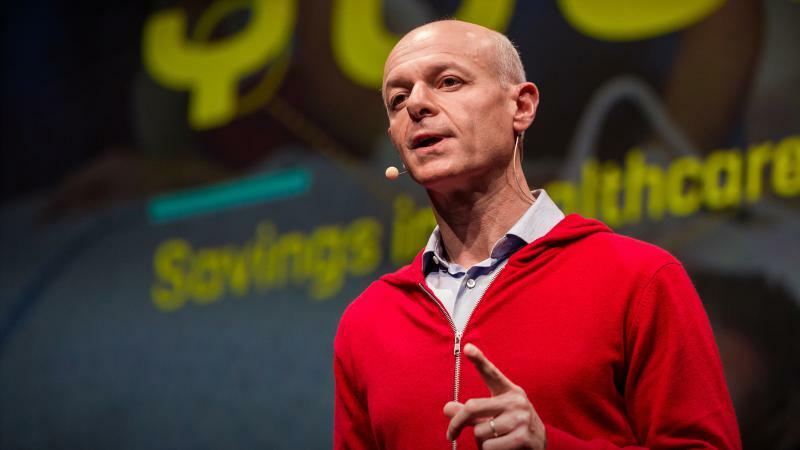 Marco Annunziata: What Will Human-Machine Collaboration Mean For Our Jobs? 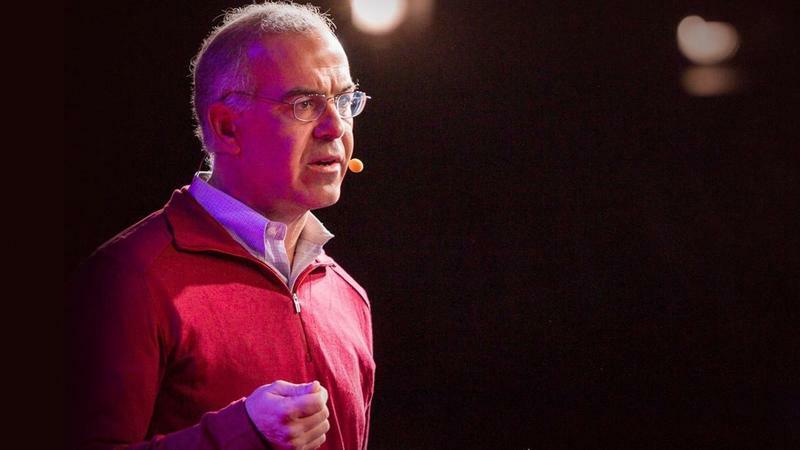 Part 2 of the TED Radio Hour episode The Digital Industrial Revolution. GE's Chief Economist Marco Annunziata is optimistic about "the marriage of minds and machines" — provided we manage it the right way. Part 3 of the TED Radio Hour episode The Digital Industrial Revolution. 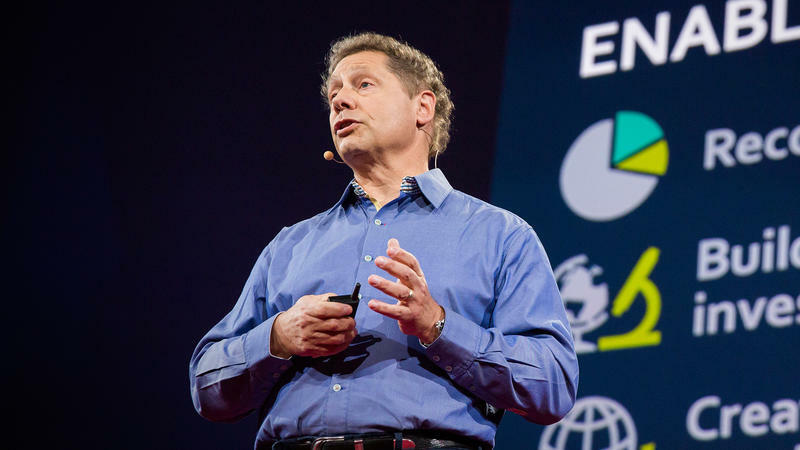 Futurist Maurice Conti says we've entered a new era where machines and humans partner to do what neither can do alone. He calls it the "Augmented Age." 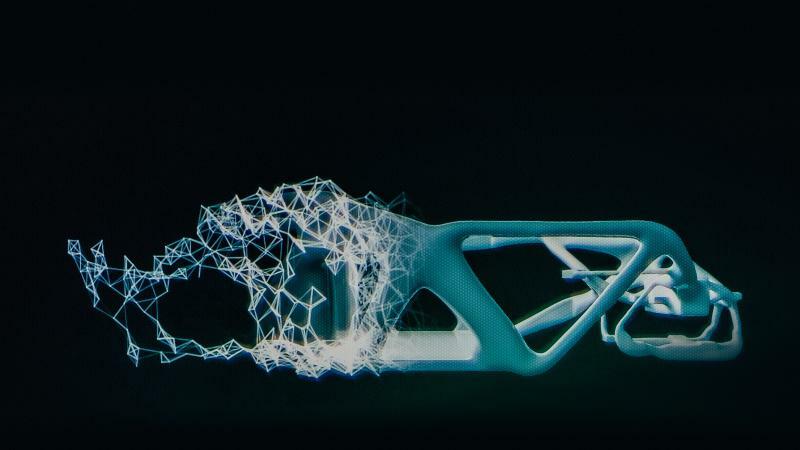 Erik Brynjolfsson: In A Race With Machines, Can We Keep Up? Part 1 of the TED Radio Hour episode The Digital Industrial Revolution. MIT Professor Erik Brynjolfsson sees a bright future where machines serve as powerful tools and partners. But he says we can only shape this future if we keep up with the pace of innovation. 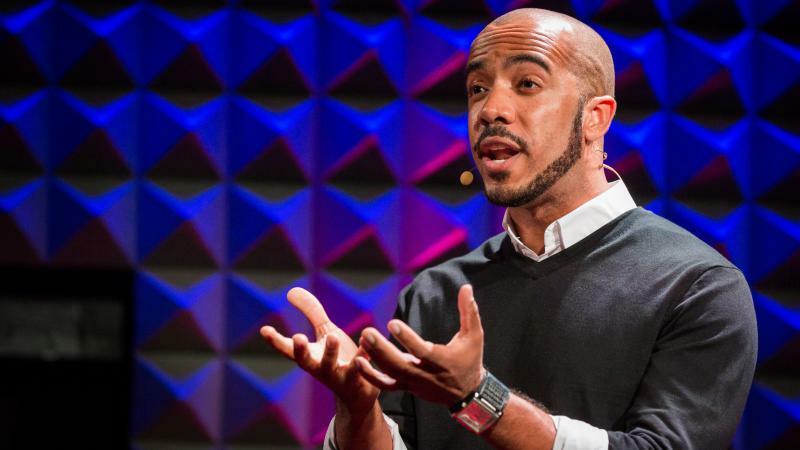 Clint Smith: What Do We Risk If We Don't Speak Up? 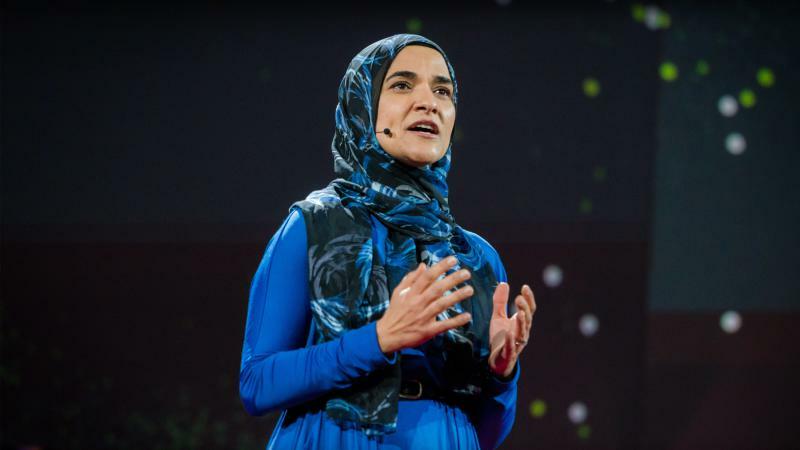 Part 4 of the TED Radio Hour episode Speaking Up. 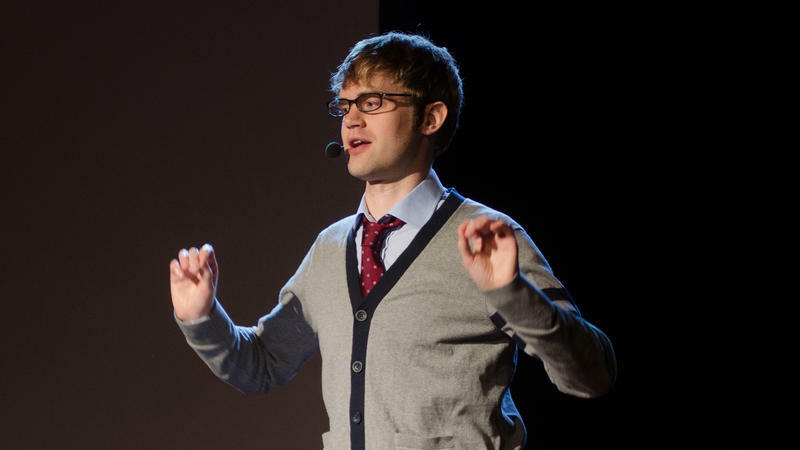 Clint Smith is a poet and doctoral candidate at Harvard. As a high school English teacher, he taught his students the dangers of staying quiet and the importance of finding their voice. 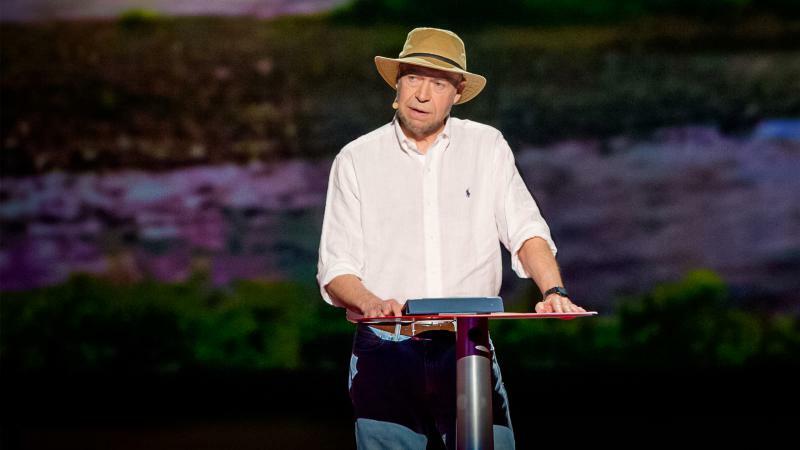 James Hansen: What Makes A Scientist Take A Stand? 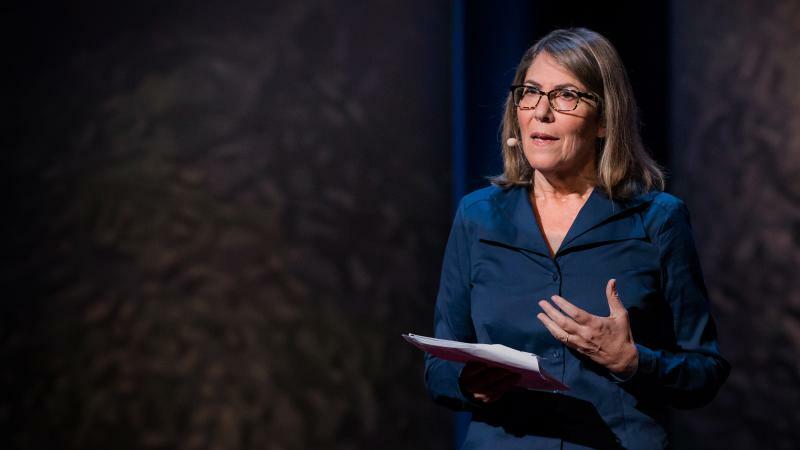 Part 2 of the TED Radio Hour episode Speaking Up. When climate scientist James Hansen spoke up about climate change in the 1980s, he risked the loss of his job & reputation. But, he says, it was worth it — because he could not be silent about something so important. Part 4 of the TED Radio Hour episode Painfully Funny. The image of the "sad clown" can seem like a cliche. But for Kevin Breel, it's very real. 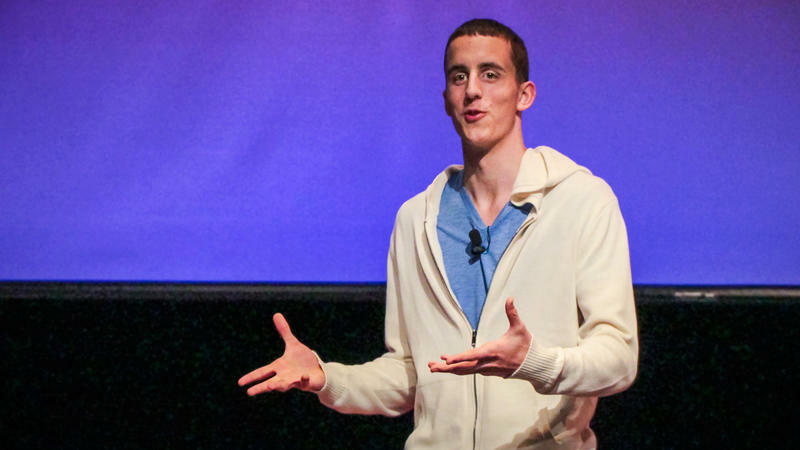 He describes how he struggled with depression while performing as a standup comedian. Part 3 of the TED Radio Hour episode Painfully Funny. 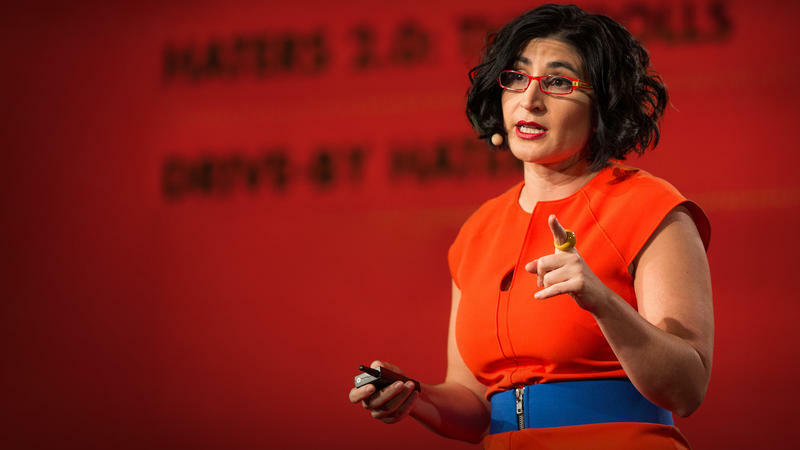 Comedian Negin Farsad traveled all over the U.S. to clear up misconceptions about Islam while making people laugh. She calls this form of activism "social justice comedy." Part 2 of the TED Radio Hour episode Painfully Funny. Maysoon Zayid teases herself for all the ways she's different: she has cerebral palsy, she's Muslim, she's Palestinian. 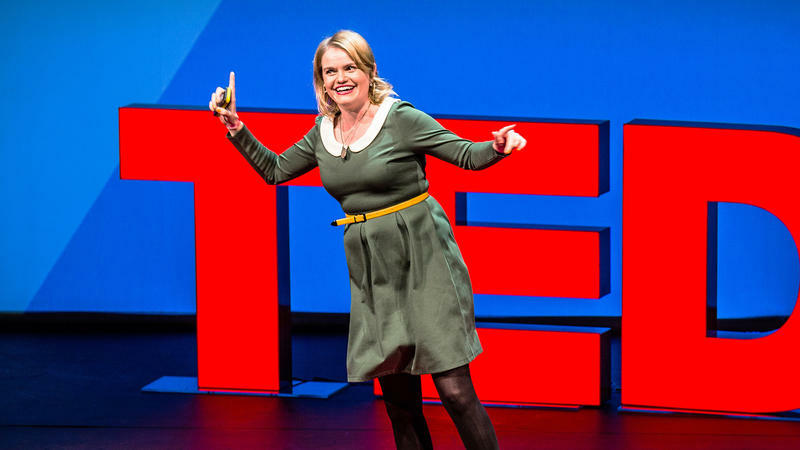 By making us laugh at it, she gets us to think about acceptance. Dan Ariely: When Are Our Decisions Made For Us? Part 4 of the TED Radio Hour episode Decisions Decisions Decisions. We often think that our decisions are our own. But Behavioral Economist Dan Ariely explains how our environment — even something as simple as how a question is framed — can affect what we choose.